This section deals with some interesting (and sometimes little-known) facts or events connected with Bretton Hall from the early days of the mansion to the time when the stately home was sold by Lord Allendale to the West Riding County Council. 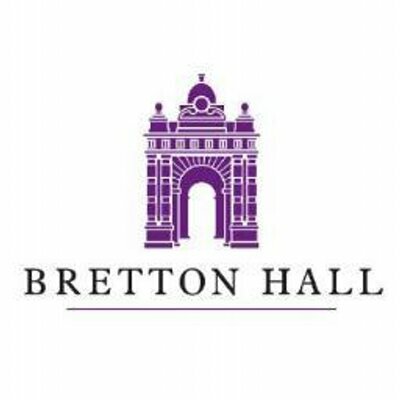 It is not intended to provide the reader with detailed information about the history of Bretton Hall and the Wentworth and Beaumont families. Such information may be found elsewhere in various publications. The Yorkshire Archeological Society holds a comprehensive collection of Allendale papers, including architects’ drawings and plans for development of the buildings over the years. Details of the lives of individual Wentworths and Beaumonts may readily be found on the internet by using a search engine (such as Google). To view a topic in this section, choose from the menu at the upper right of this page.